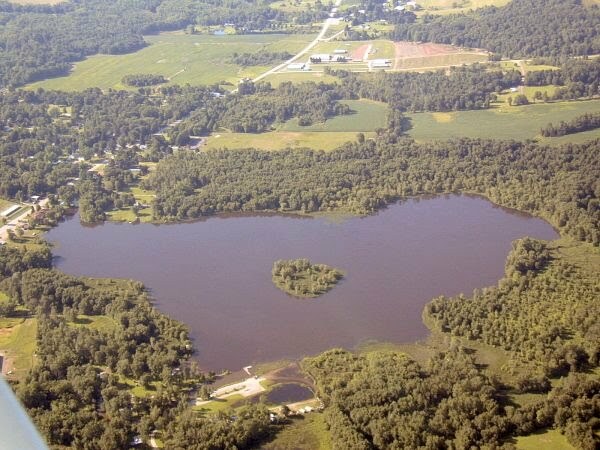 French Creek Watershed Conservation Plan. Jan. 2002. Western Pennsylvania Conservancy (WPC).